Centre's special representative, Dineshwar Sharma, also currently here, is reportedly been supporting the idea that imposing restrictions on senior separatist leaders at the drop of the hat has aggrieved instead of easing tensions here. 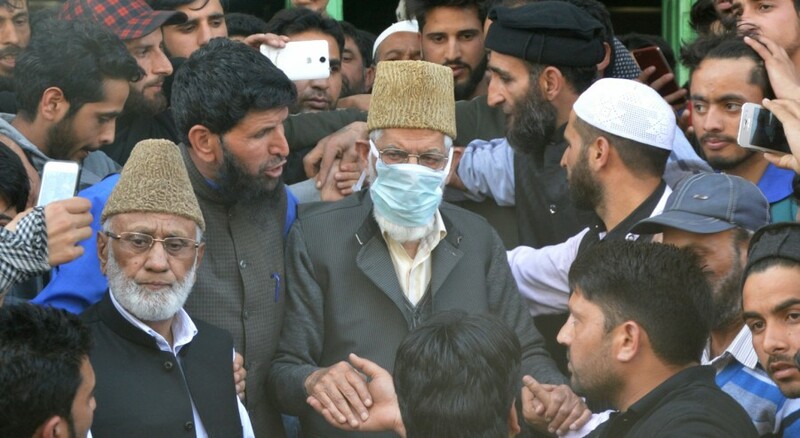 Senior hardline separatist leader Syed Ali Geelani offered congregational Friday prayers after eight years. Geelani joined the devotees on Friday at the Hyderpora mosque some distance away from his home here. 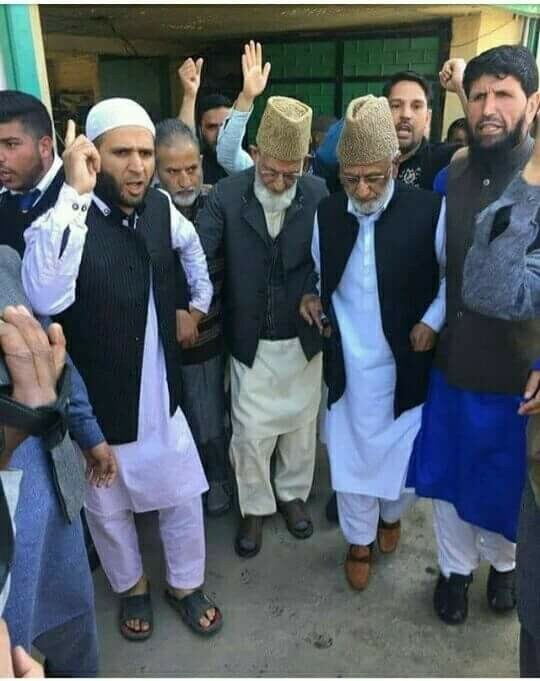 This came after state police chief S.P.Vaid on Thursday announced authorities had decided to lift house arrest restrictions on the octogenarian separatist leader and also on Mirwaiz Umer Farooq and Muhammad Yasin Malik. Apprehending law and order problems, authorities in the Valley have been imposing restrictions in law and order vulnerable areas for the last 30 years since separatist violence started here. Such restrictions have always accompanied placing Geelani, Mirwaiz and Malik under house arrest to ensure that these separatist leaders are prevented from joining anti-government protests. There are speculations that the decision to ease restrictions on the separatist leaders was taken after Chief Minister, Mehbooba Mufti held a meeting with Union Home Secretary Rajiv Gauba who was here for two days to review the law and order and anti-militancy situation earlier this week.